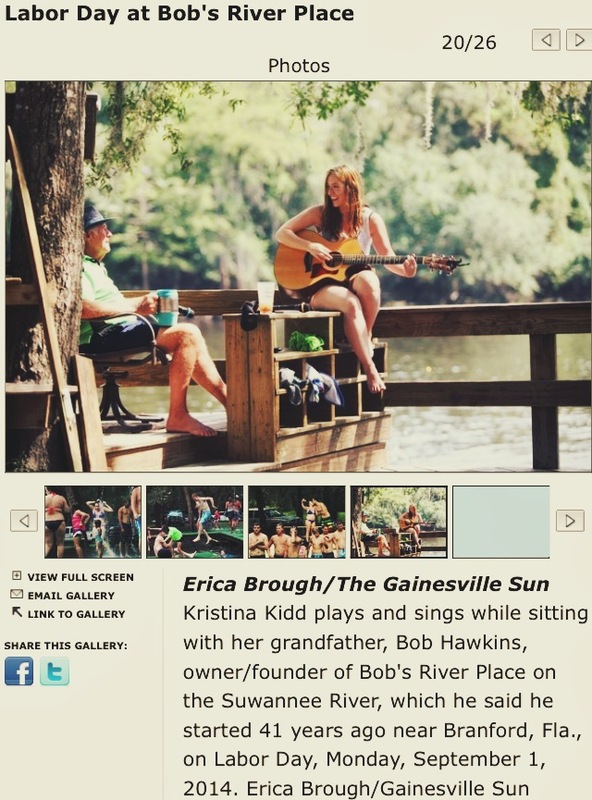 Born and raised in Oak Ridge, North Carolina, Kristina Kidd made the move to Nashville , Tennessee in the fall of 2009. 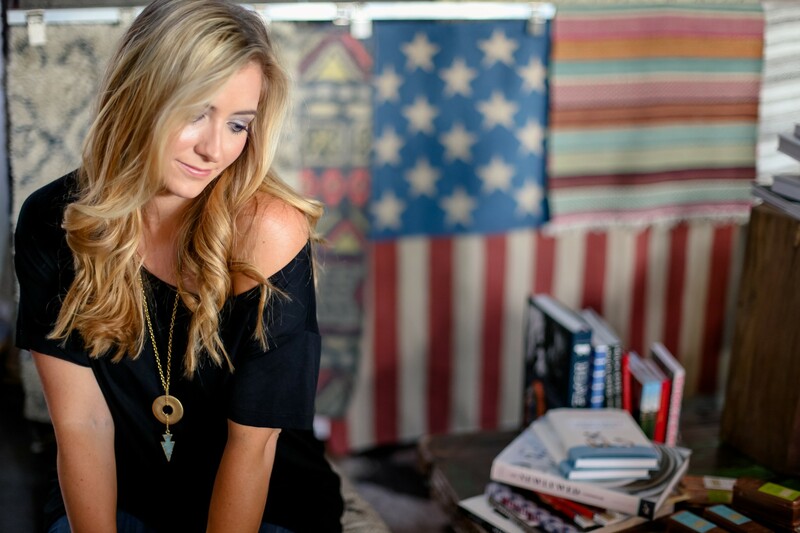 Graduating from Belmont University with a degree in songwriting, Kristina studied under legendary writers, including Grammy nominee Tom Douglas (“The House That Built Me,” “Love’s The Only House,” “Grown Men Don’t Cry”) and Thom Schuyler (“16th Avenue,” “Love Will Turn You Around”). In the summer of 2012, Kristina released her debut EP, “Burn The Map,” featuring five of her favorite solo and co-penned songs. Burn The Map is available digitally on iTunes and Amazon, and physical copies can be purchased at kristinakidd.com. 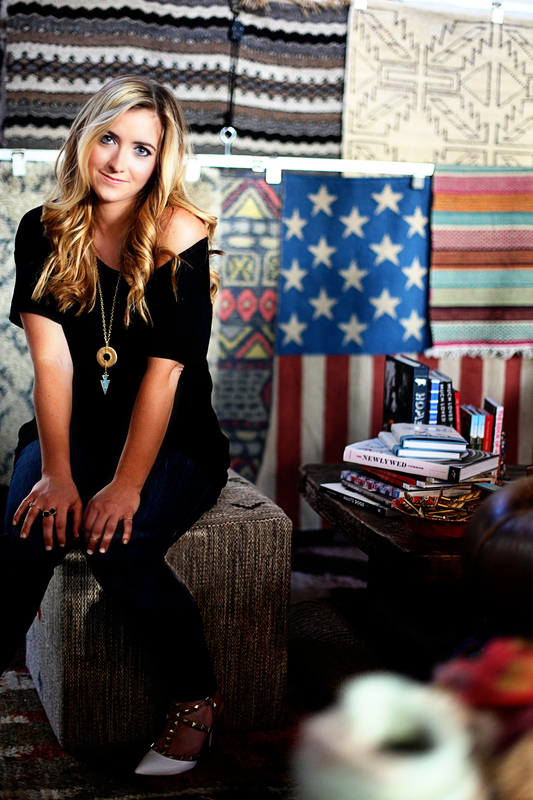 Since the release of her EP, Kristina has been busy writing new music and playing shows throughout the US. stay in the know — sign up here to receive the latest news!